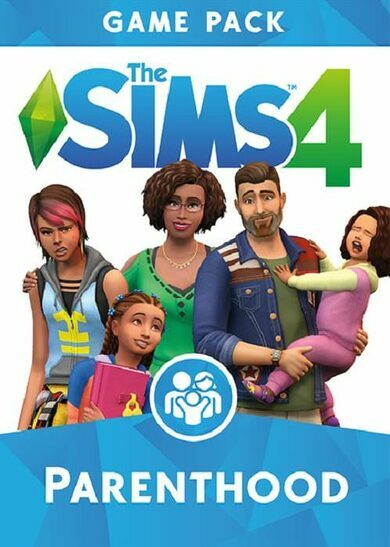 The Sims 4 Parenthood is an expansion pack to The Sims 4 game that will teach your Sims some valuable parenting skills. 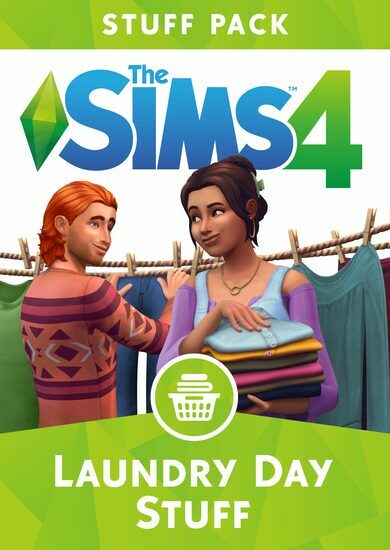 Help your Sims shape their children into a well-mannered, self-sufficient, and adequate adults. 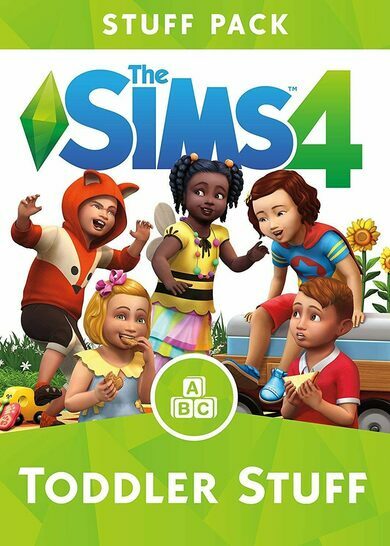 Choose when your Sims should discipline and when to encourage their little ones, teach all kinds of values, and leave a long-lasting mark in their little developing heads. 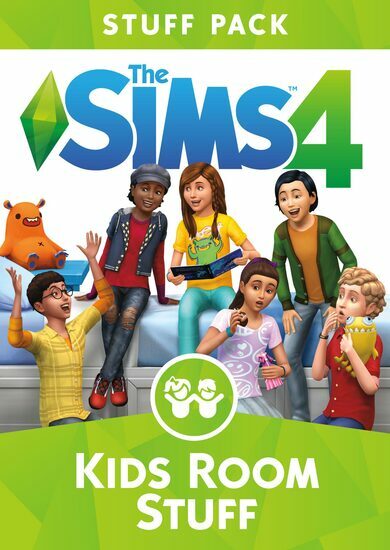 Along with guidance and options for parenting, the expansion also includes fun family activities, and a bunch of household personalization options based on family needs and fashion!